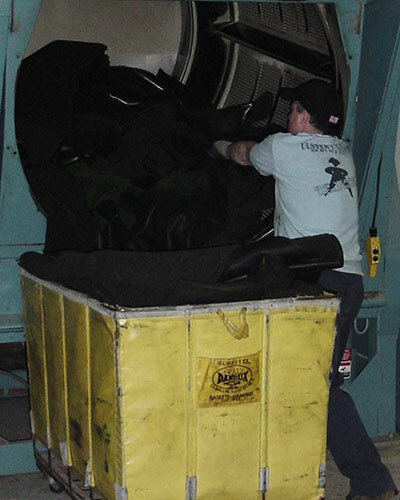 Ulster Uniform Service has the industrial grade equipment required to ensure that your uniforms, carpets, and floor mats are restored to new condition each week when they are conveniently dropped off at your business. 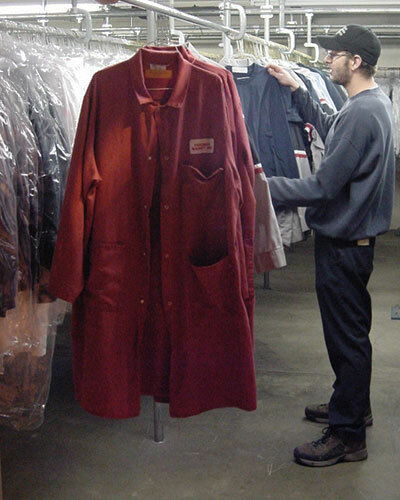 Our alterations, repairs, and adjustments are performed in-house, allowing unequaled quality control. 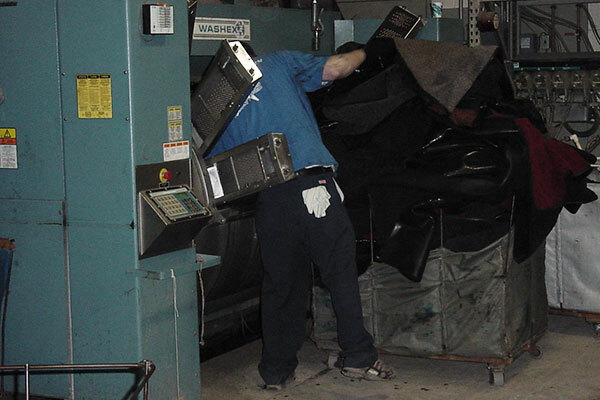 And you'll never find barcode scanners performing something that passes for final inspection. Each article is hand inspected by our expert staff.